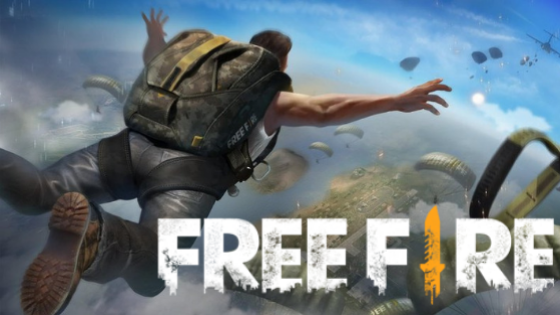 Free Fire Battlegrounds is a shooting game of the Battle Royale genre available for download on Android and iPhone ( iOS ). The game is a success all over the world and has already been downloaded by more than 100 million people in Google Play and the App Store. Because of the large number of players, it may be difficult to choose a nickname unheard of for the character. That’s why the game allows you to put symbols in the nicknames to make the process easier. Here’s how to change your character’s name and put special characters. Before beginning the process, it is worth remembering that it is necessary to spend 800 diamonds to change the name of a character already created. The digital currency can be purchased with real money or obtained for free. The tutorials were conducted on an Android phone, but the procedures are similar on an iOS device. Step 5. To finish, just push the button to use the diamonds, which is now lit. The character’s name will change. To create a stylized nick with symbols you can use text editors, such as Word, or free websites that can be accessed directly by the mobile phone and provide the characters. In this tutorial the site called Nickfinder (www.nickfinder.com) was used, but there are other options available on the Internet. Step 5. The name with symbols is ready. Now just select “CREATE”.